I know that these wicker baskets aren’t that popular anymore and probably became a little bit cliché. But as I don’t really follow every Instagram trends, I don’t really mind. I love these baskets so much that they became one of my very own wardrobe classics. 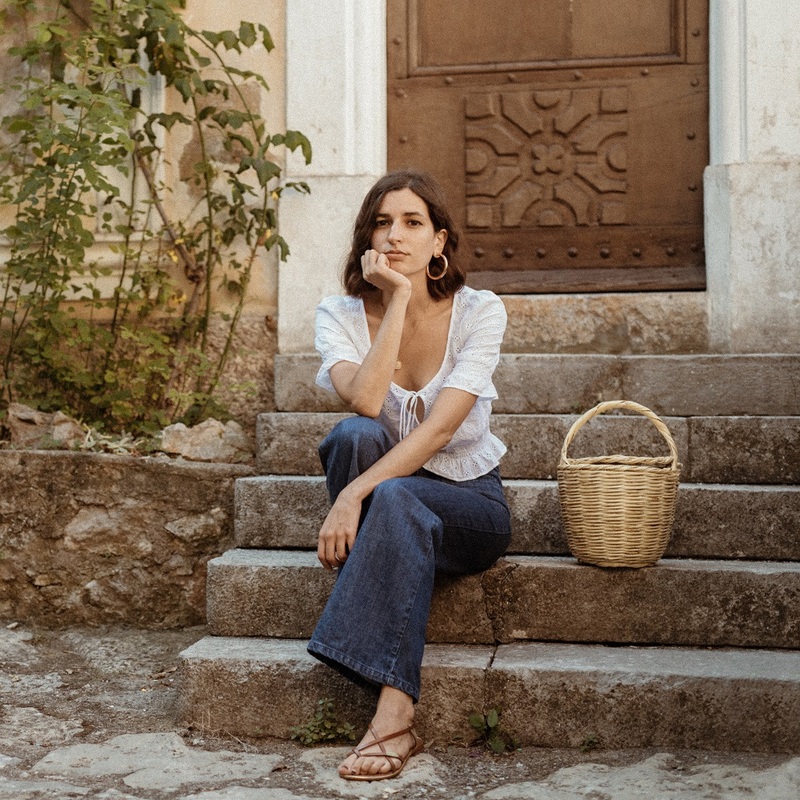 As I grew up in Provence, a place heavily influenced by southern Italy and Spain, I grew up carrying every kind of basket bags all year long. 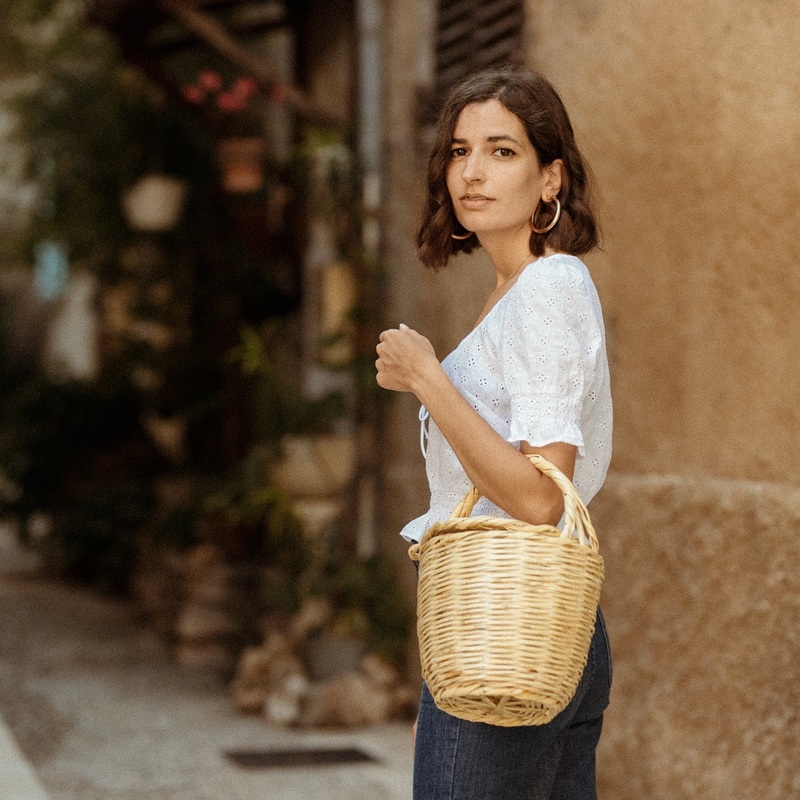 It’s true that you’ve seen a lot of basket bags on this blog but quite frankly, I prefer them over leather bags. They just go with everything even with winter clothes. Hence why today, here is another outfit with another basket bag! Pairing this bag with this little broderie anglaise blouse was the most obvious choice to me (H&M has been releasing some gems today!). 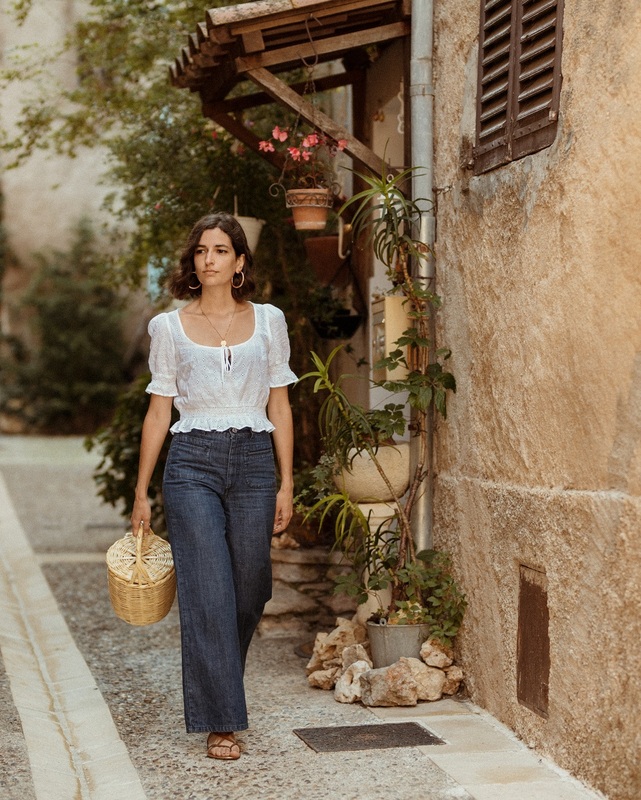 To finish the look, I picked a pair of wide leg jeans from Rouje and a pair of sandals and I was good to go! What’s your take on wicker bags? Comment below! Hi Aria! Growing up from a tropical country, baskets are also part of our mundane life. There’s a certain romantic truth to its mere addition to any space or style. It also reminds me so much of summer picnics! 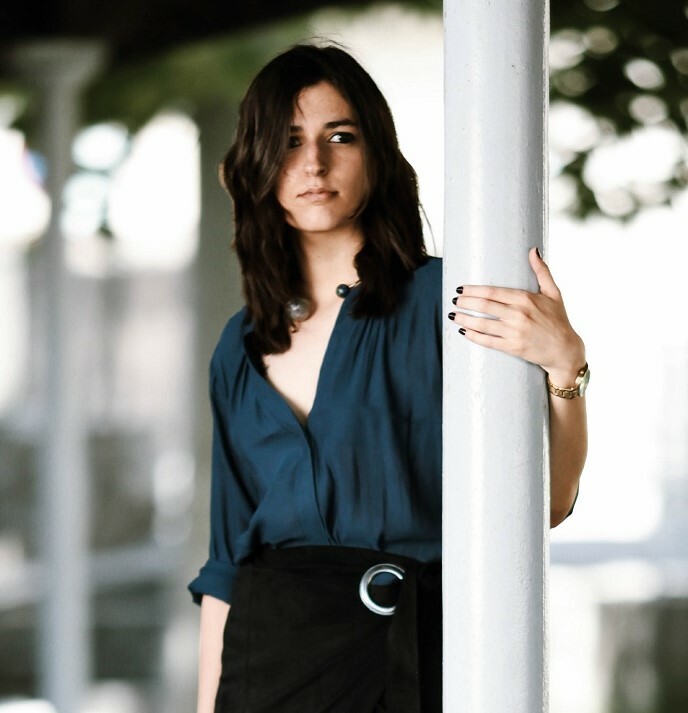 Love you style and your blog, I am a fan! This top is really cute! I don’t follow instagram’s trend either so this kind of bag looks amazing always and go well no matter the outfit you are wearing. You look gorgeous and relaxing, I really love your style dear. New blog post: A different airport outfit, crop top with micro flowers print pair with a high waist culottes pants. Don’t miss it!!!!! Love your jeans and white top! Nice bucket bag! Very nice look, I really like your top, so pretty ! I absolutely love this laid back vintage look on you dear, especially the top. Looks so comfy and elegant. The bag adds such a cute touch.